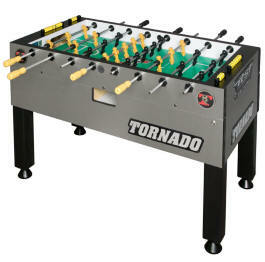 Welcome to the Head-Quarters of Table football, Baby foot, Foosball, Table soccer in London. 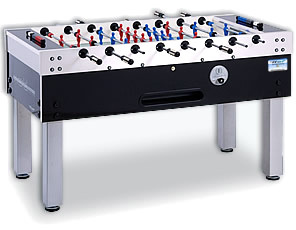 This web site is dedicated to London Table Football Ltd products and services. 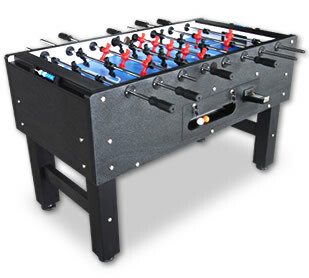 If you are looking to find places to play and tournament dates please vist London Table Fooball Championship (LTFC) and our facebook page. 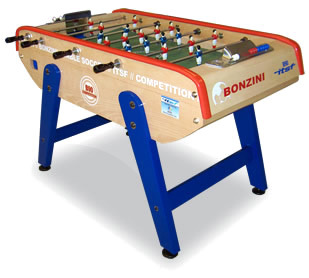 London Table Football Ltd hire and rent the largest range of official competition tables used in tournaments by the International Table Soccer Federation (ITSF). Copyright © 2016 - London Tablefootball Ltd - All Rights Reserved.